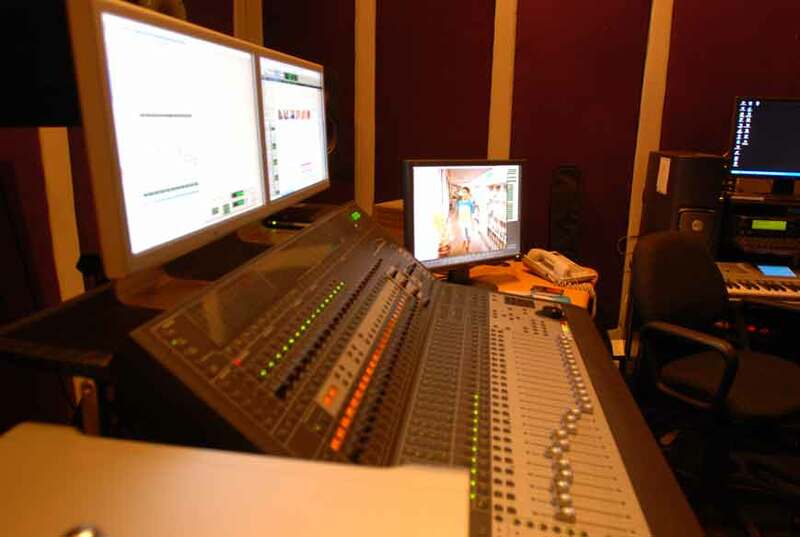 Our state-of-the-art studios are built and maintained to ensure the highest professional sound recording quality. 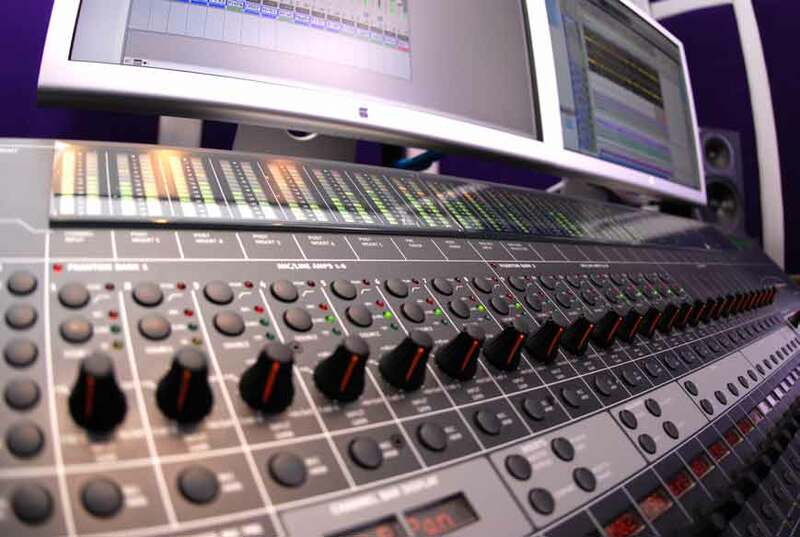 The environment is confidential and comfortable with our goal to provide a cost efficient, professional piece of recording. 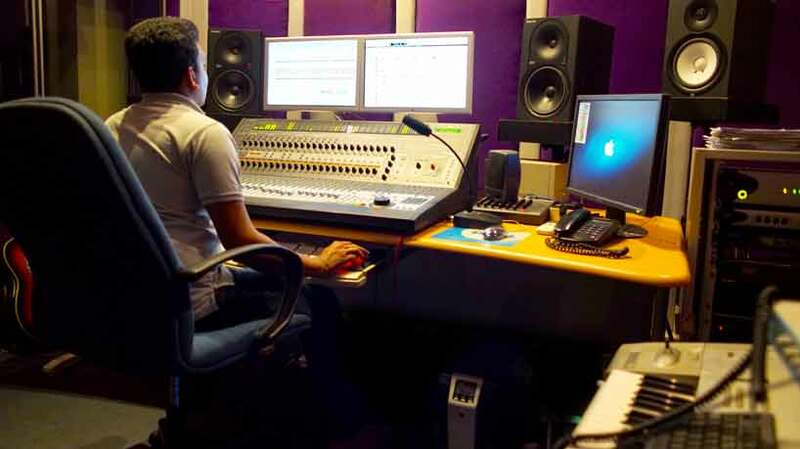 The studio is run by talented, creative and experienced recording engineers who bring great professionalism and quality to the finished product. 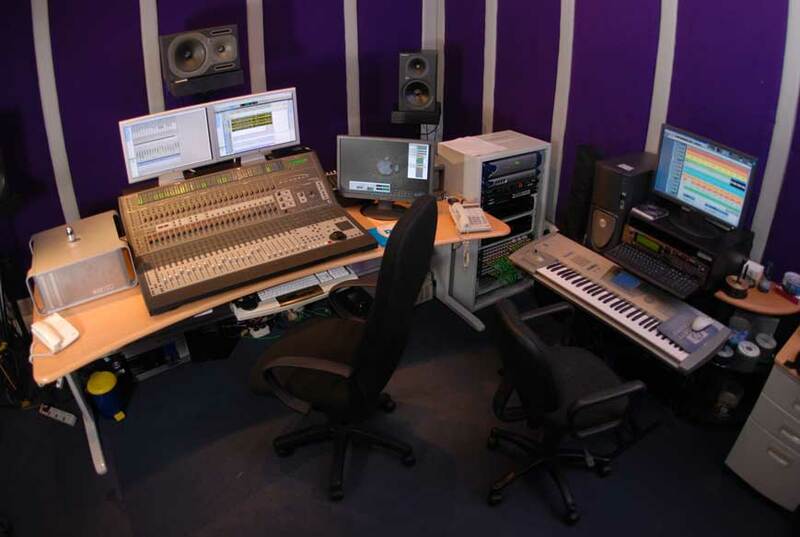 Working with equipment of the highest quality, the audio studio strives to bring out work of international quality standards. 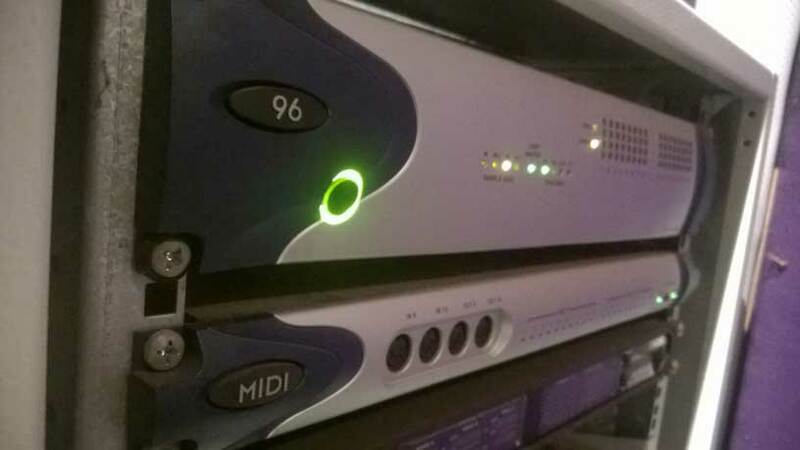 The studio consists of state of the art Protools HD System with Control 24. 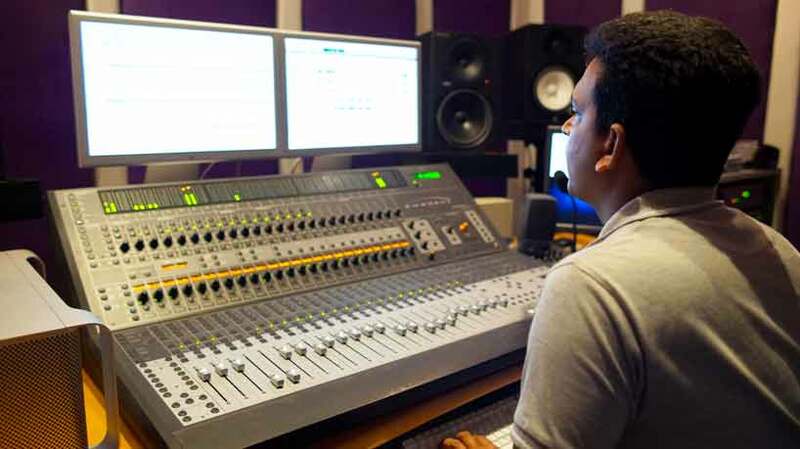 Digidesign Pro Tools HD systems that are the most powerful, flexible, and in-demand digital audio workstations available. Pro Tools HD systems deliver the unparalleled sound quality, processing power, and flexibility, which artists, engineers, and producers rely on to create countless award-winning albums and films.